Nearly two million people live near the River Tame – the main river flowing out of Birmingham. The River Tame and its floodplain is heavily influenced by human activity and has seen many changes. Over the last century areas of the floodplain have been drained, woodland has been cleared and the river has been heavily engineered and polluted. Despite this historical damage, the river is now cleaner and the old sand and gravel workings, which once blighted the landscape, now help to form the largest series of interconnected wetlands in Warwickshire. Where are the Tame Valley Wetlands? The Tame Valley Wetlands are located between Birmingham and Tamworth, in North Warwickshire and south-east Staffordshire, following 29 km of the River Tame. Wetlands cover an area of over 1,000 hectares, hosting a variety of important habitats and a rich diversity of species. 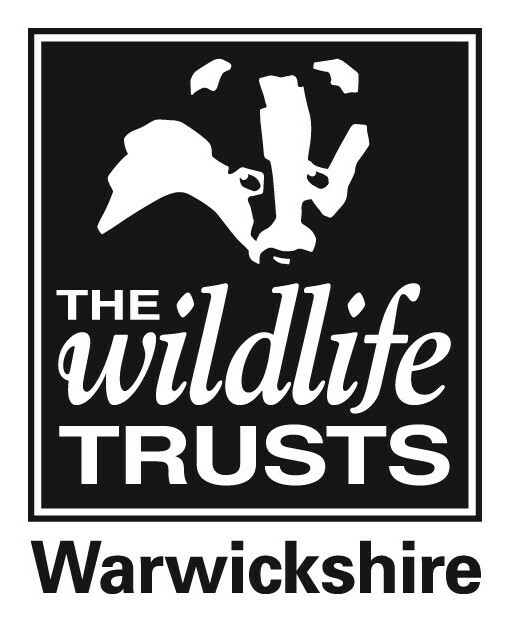 This is a landscape partnership, led by Warwickshire Wildlife Trust and supported by the National Lottery Heritage Fund (NLHF) and a variety of organisations including local councils, groups, charities and statutory bodies. The vision is ‘to create a wetland landscape, rich in wildlife and accessible to all’ in the Tame Valley Wetlands, located between Birmingham and Tamworth, in North Warwickshire and south-east Staffordshire. The team is currently delivering a £2.5 million scheme, where they will complete a series of conservation projects to restore heritage and improve the area for wildlife, whilst also reconnecting local people with their landscape. They will do this by improving access and learning, so that everyone can enjoy the Tame Valley Wetlands. They will provide training and volunteering opportunities so that local people can gain heritage conservation skills, and also deliver a programme of exciting events and activities aimed at all ages and interests.